Best Of 2018 Sample Pack Offer from Luckyscent! Thread: Best Of 2018 Sample Pack Offer from Luckyscent! 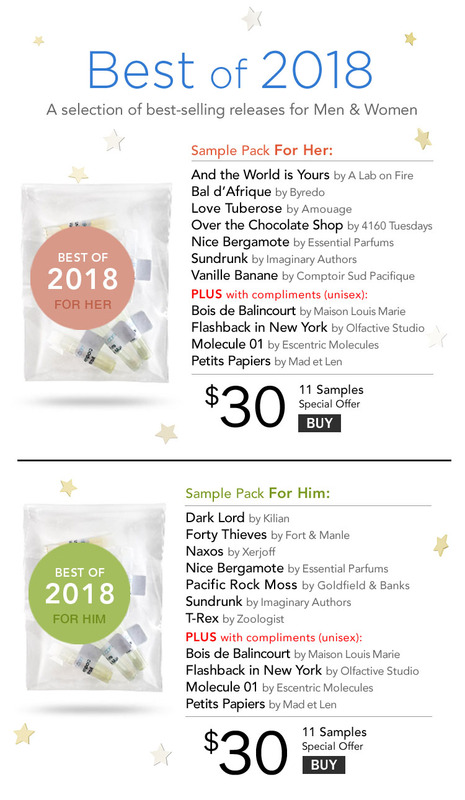 Re: Best Of 2018 Sample Pack Offer from Luckyscent! Merci @hednic. Having a look-see now. Is it sad that only two intrigue me? Are there any other coupons that can be used with just this? No, because I've already tried one and bought another and I'm done. I received the mens one today. It's not bad. The Xerjoff one, 1861 - Naxos is the best to my nose. Pacific Rock Moss was a nice surprise too. Unfortunately, I kind of regret ordering this. I just don't feel 0.7 ml is enough to fully try out a fragrance, or to make a purchasing decision based off of that will cost multiple hundreds of dollars. Maybe I'm being unrealistic and ungrateful but I don't see why this should cost $30, or anywhere near that. Part of me is glad though, considering I almost blind bought Kilian's Dark Lord...and now I'm really glad I didn't ! Nice fragrance, just not for me. My sentiments too. 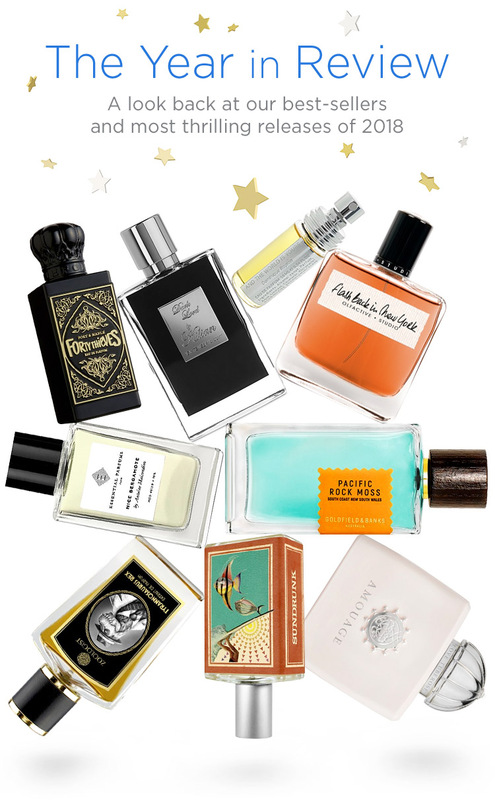 Perhaps I simply don’t agree with Luckyscent’s pick of 2018’s better fragrances. Luckyscent December Sample Pack Promotional Offer!